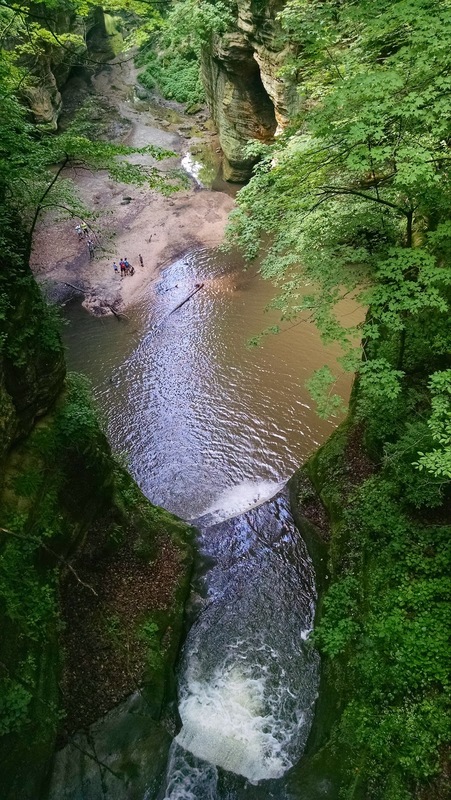 Covering nearly 2,000 acres, Matthiessen State Park is a haven for those looking for an adventurous day hike. For the even more adventurous and daring types, come the day after a rainstorm as the trail will be even muddier and more slippy. Slip and slide as they say. Some of the best parts of the park will require some getting wet as there's no way getting around the water that lie within the dell (canyon). Prepare to get muddy and have some fun!